Unsure where my creative feelings have gone. Mostly I spend my time knitting or sewing small things when I feel like making something. Oh and cooking too. Always cooking with me. 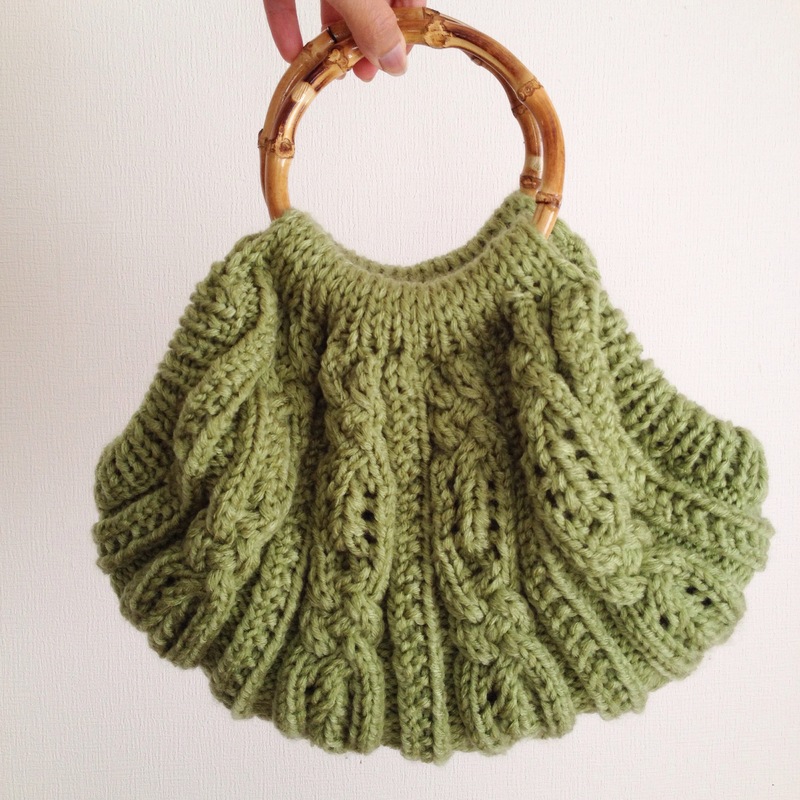 But here is a handbag I made lately. It still needs a proper liner in.